If you are thinking of selling a Vacheron Constantin watch it can give you a great return on value considering the brands past of creating exquisite watches over the years. Vacheron began in 1755 and going on almost 300 years bringing the world passion and creativity in the watch space. 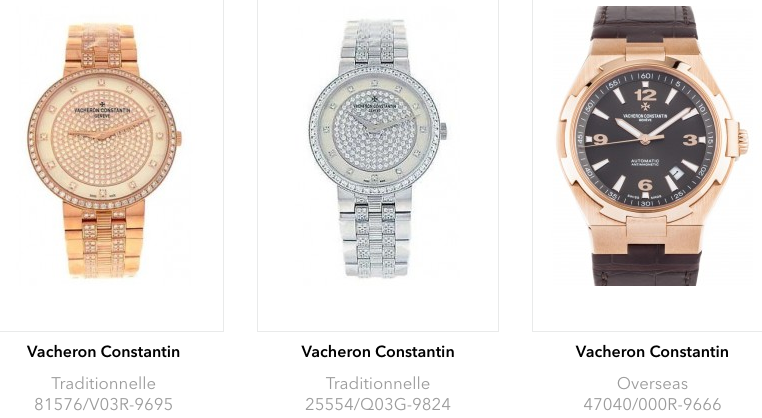 If you are looking to sell a Vacheron Constantin watch please give us a call to set up an appointment, we are open 6 days a week and want to pay you top dollar for your watch.